I hooked Viewed Products module on right side. It works fine for all pages except Product Page. 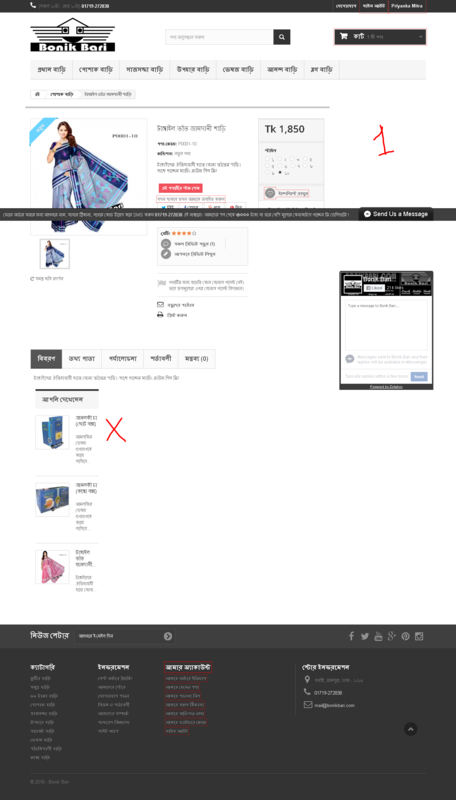 Only Product Page, it shows product page footer option. I also attached a screenshot. I need solution. I apologize for my weak knowledge in English. I was following https://mypresta.eu/en/art/prestashop-16/product-tabs.html this tutorial to create Product Page Tab. I think problem is here.